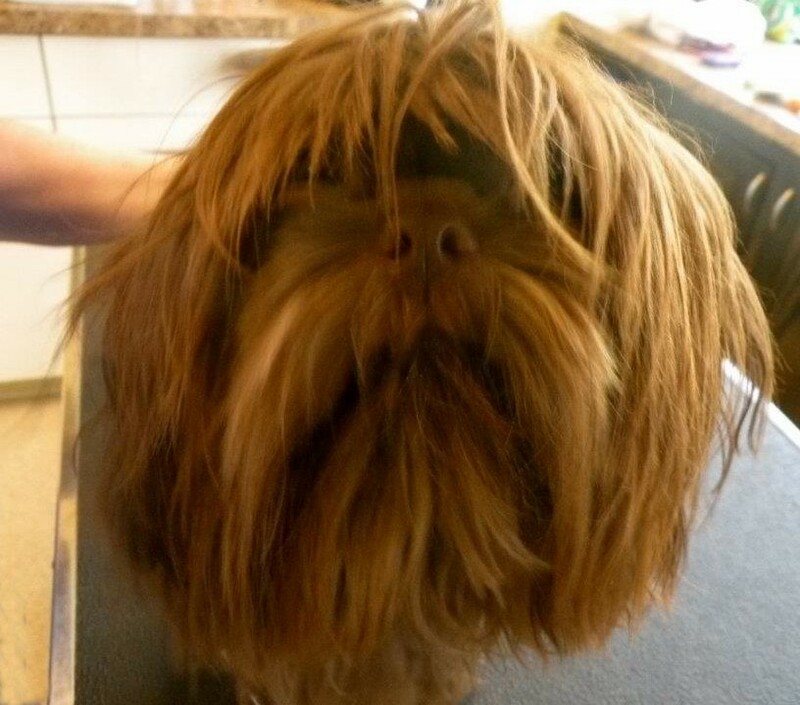 Is your dog having a bad hair day? 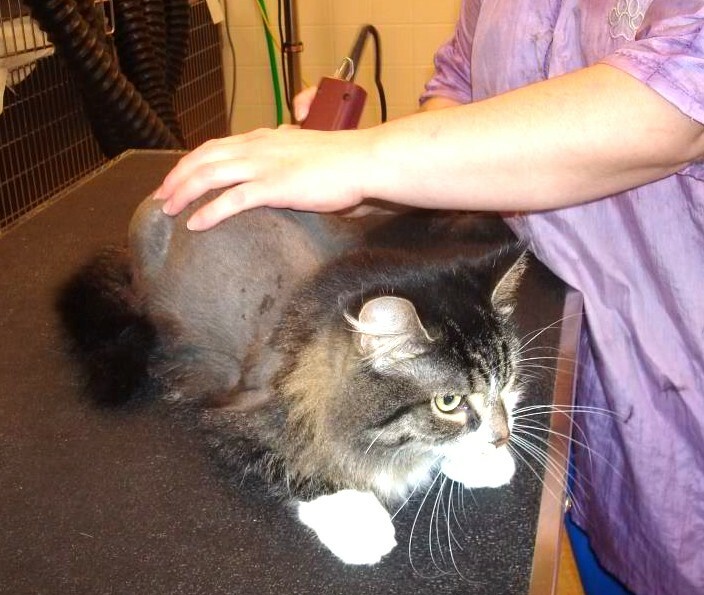 Does your cat’s “mane” need to be tamed? 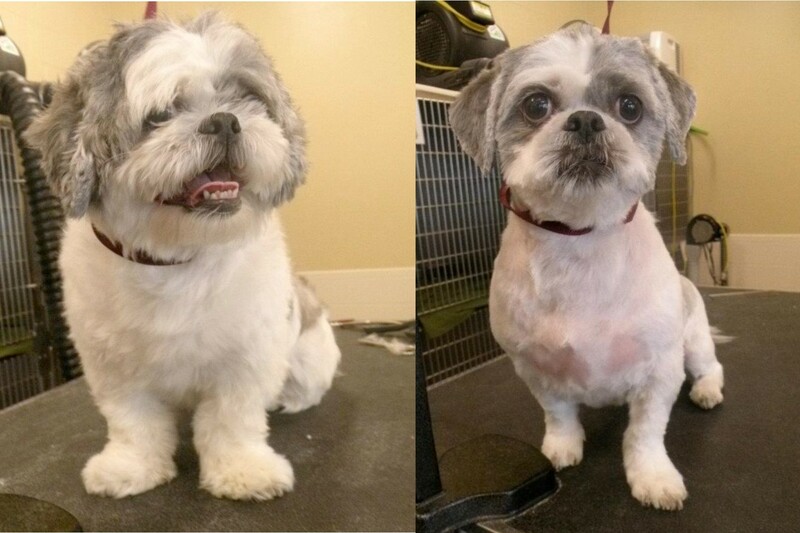 Our full service groomer department is happy to help your pet look its very best. Enjoy a day of pampering. Call 616 575-6520 to make an appointment today! Testimonials…. What do our clients say about us?